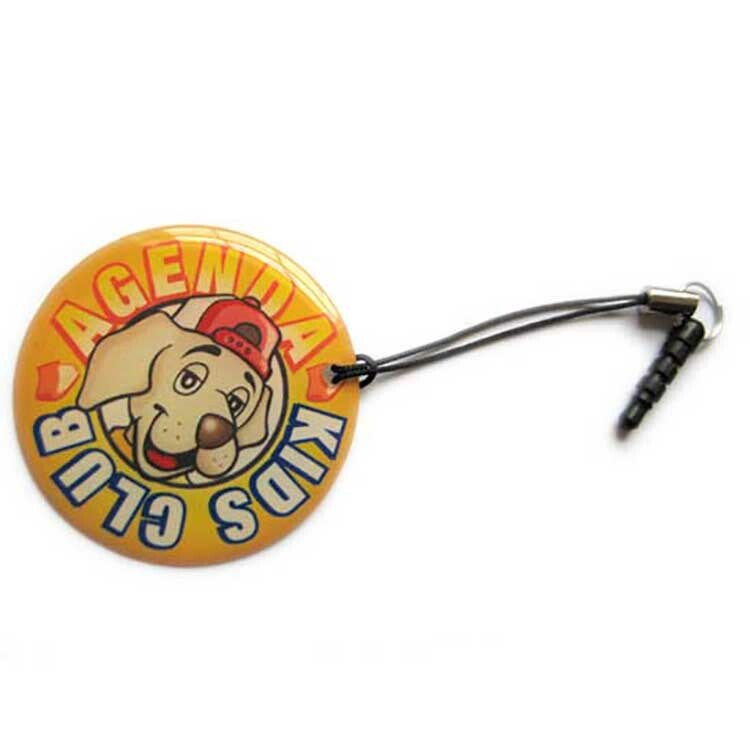 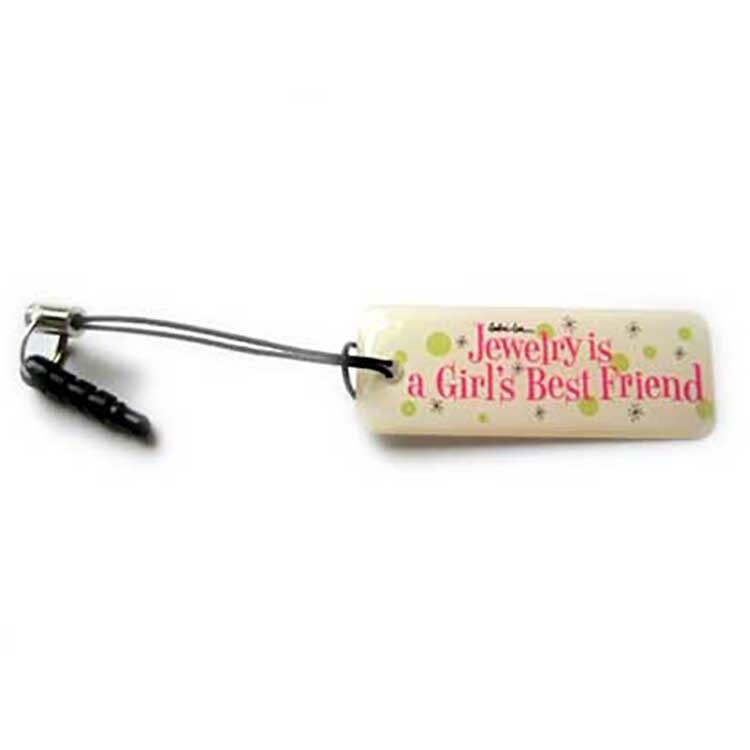 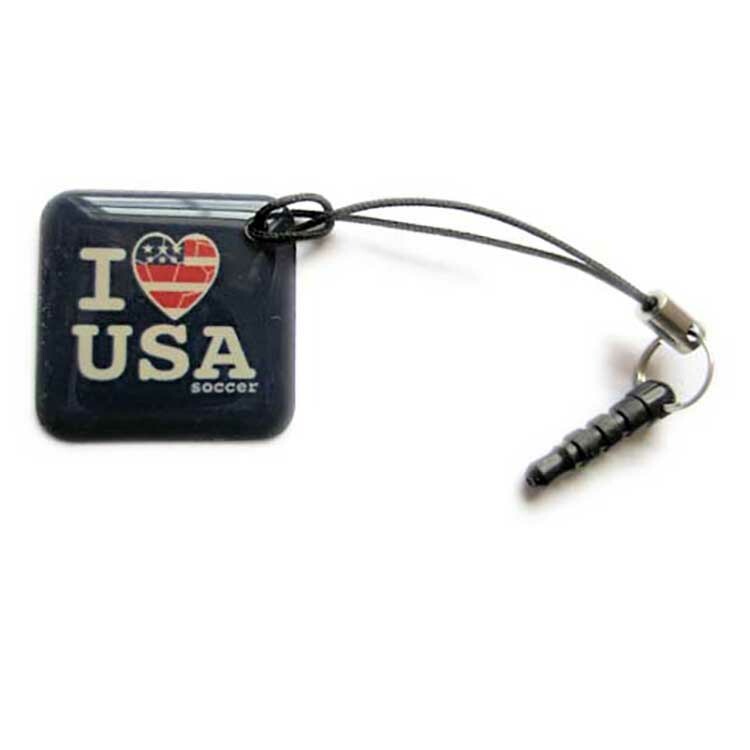 Our Anti-Dust Plug cell phone charms / electronic device pendant tag have a custom single sided full color dome imprinted charm in any shape with no setup or die charges and these phone accessories can also be produced with a crystal like charm with translucent imprint. 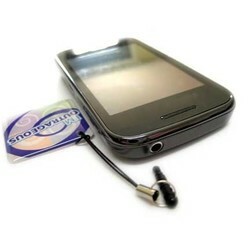 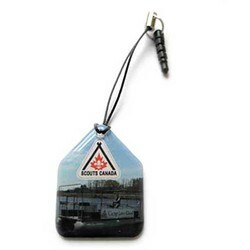 Excellent as electronic device jewelry / tags, Suitable for cell phones, smart phones, tablets, laptops, CD players, iPods and mp3 players. 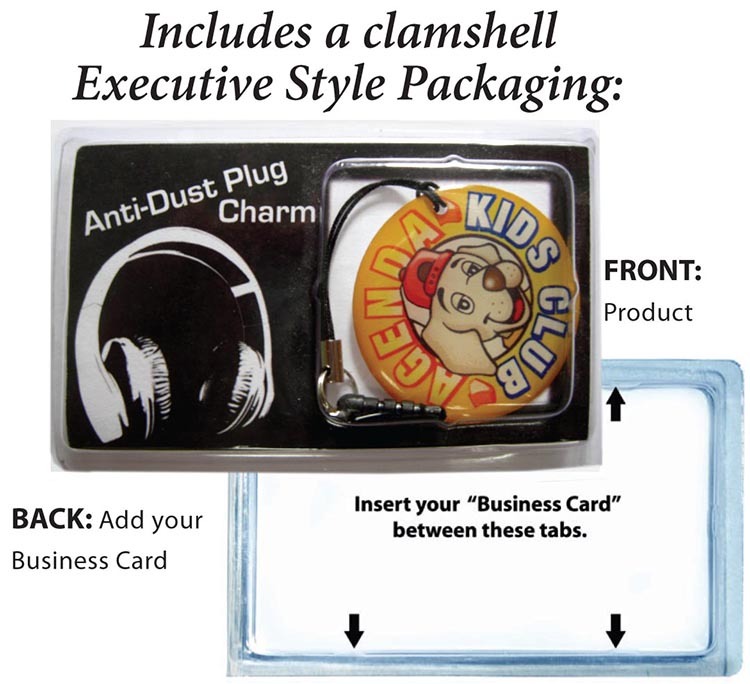 Pricing includes our professional “Executive Style Packaging®” and custom packaging options are available starting as low as 100 units to provide additional marketing impact. 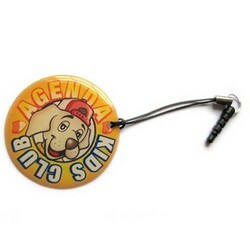 Single Sided Custom shape up to 1 Sq.In. 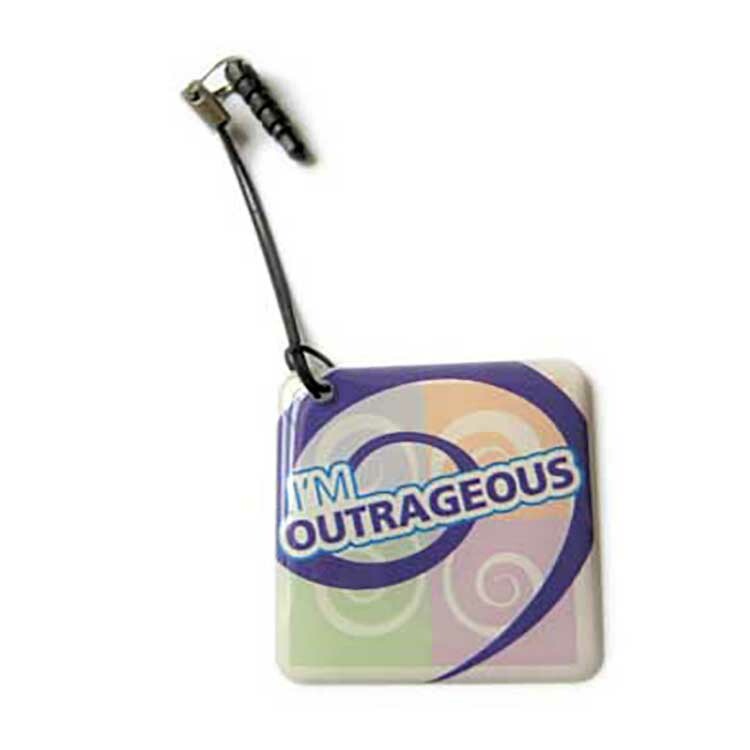 Pricing for our cell phone charms / electronic device accessories includes our professional “Executive Style Packaging®” and custom packaging options are available starting as low as 100 units to provide additional marketing impact.